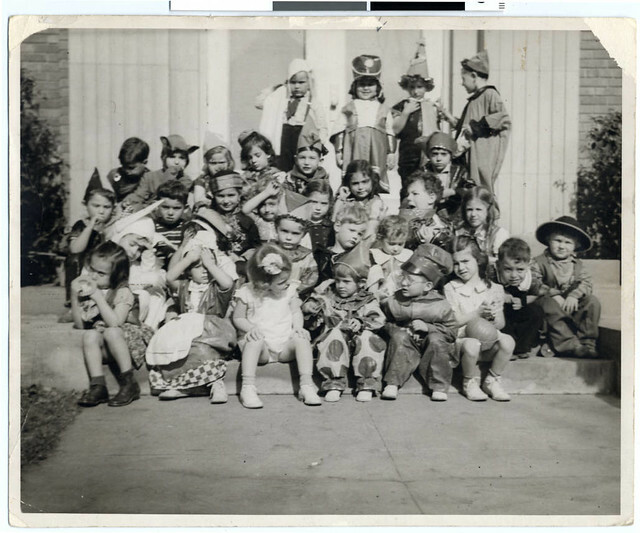 Halloween party for the pre-kindergarten class at the Jewish Educational Center | Flickr - Photo Sharing! Lambs, clowns and cowboys are lined up to celebrate Halloween. vintagegal2, little pollo, and 4 other people added this photo to their favorites.